Reuters is out with a report today that claims the iWatch is going into production this month for a launch in October. The device is reportedly expecting to hit 50 million units produced in its first year. Many of these features, including the wireless charging and the beyond obvious touch interface, have been earlier reported. Additionally, the report says to expect that the device will have sensors capable of measuring a user’s pulse. We have been reporting since last year that Apple is working on a smart watch/fitness band that packs sensors such as a pulse reader. The 2.5-inch screen size is interesting as that size is a large departure from the ~1.5-inch figures indicated in several iWatch-related reports from over the past year. 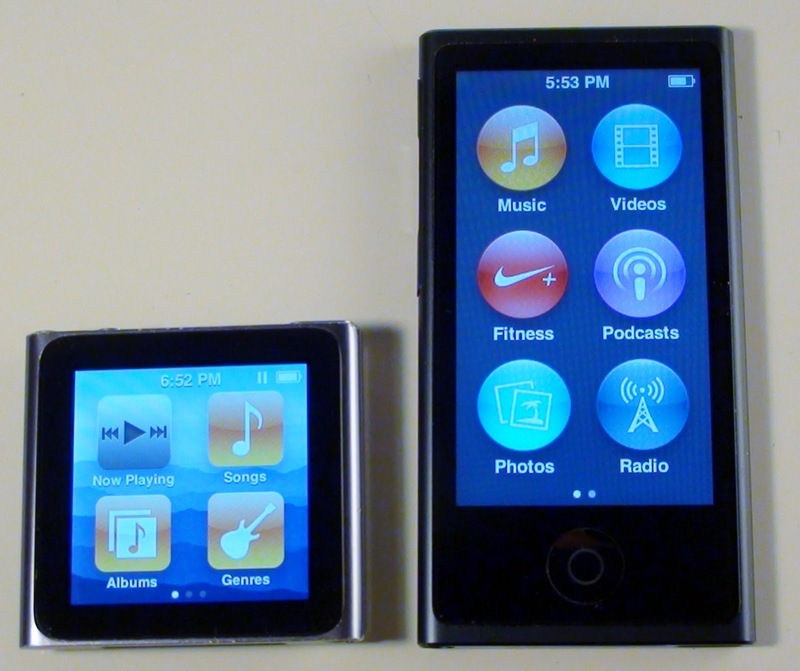 That screen size is the same as the screen on the current-generation iPod nano, while the earlier rumored size is the same as the screen on the watch-like 6th-generation iPod nano. The iWatch will ship alongside iOS 8 and around the same time as new iPhones, and iPads. We previously detailed how iOS 8 could play heavily into the feature-set of a wearable device. It is highly likely that the iWatch will integrate heavily into Apple’s new health-tracking software in iOS 8. A report from earlier this week claimed that Apple is having some production problems with the iWatch’s OLED display, but that the screen issues were likely to be resolved. That same report is expecting a price point of approximately $350, but some analysts have been predicting price points in the range closer to thousands of dollars. Apple has been rumored to be working on multiple iWatch sizes, but there have not been any recent indications of that.